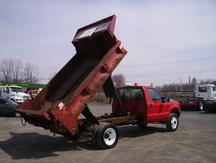 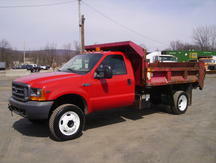 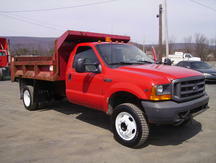 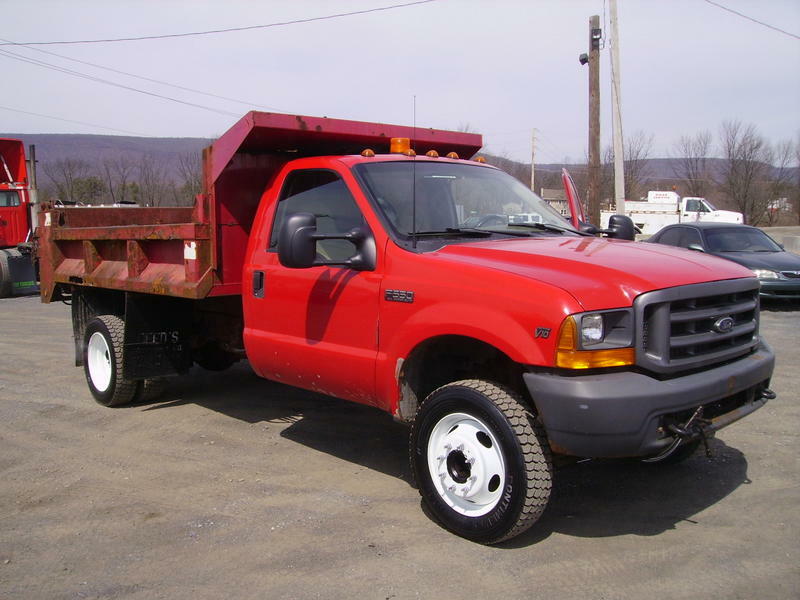 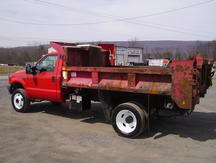 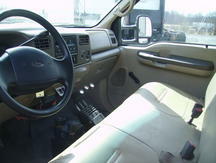 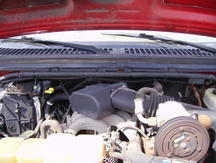 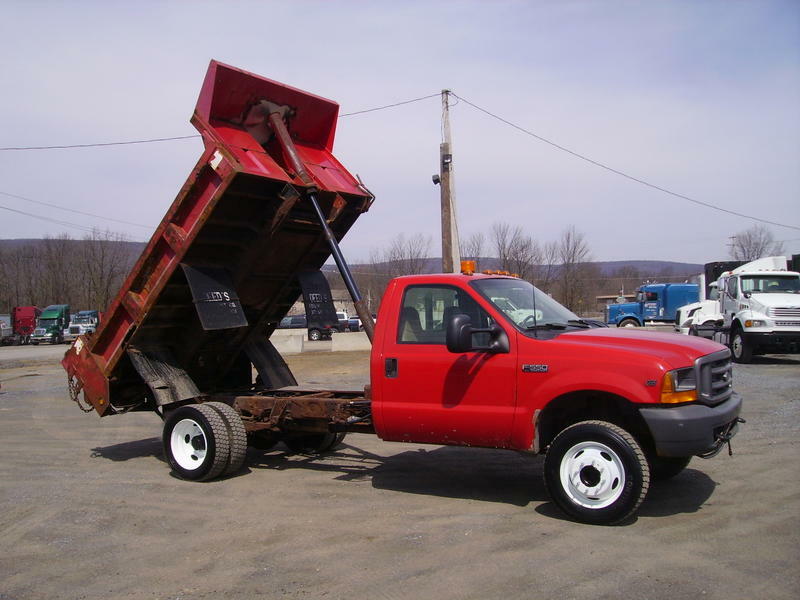 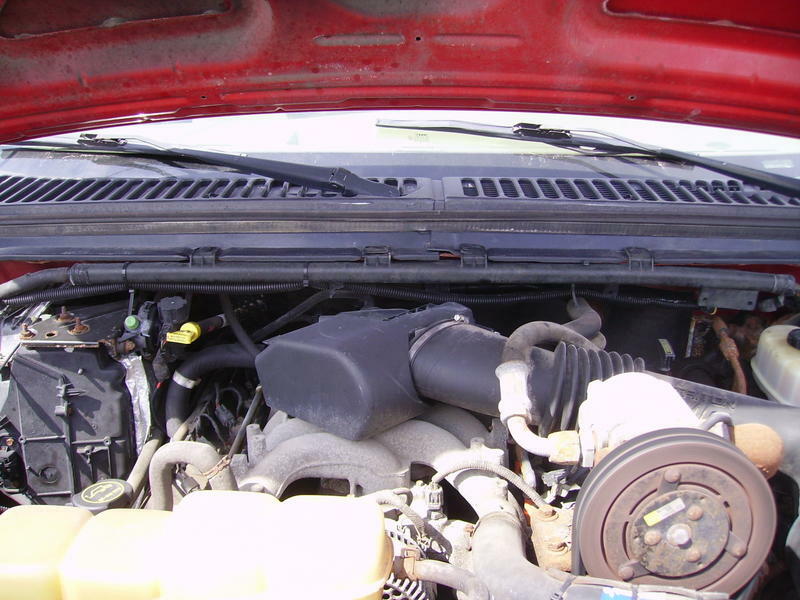 2001 Ford F550 Dump Truck, 19,000 lbs GVW, 6.8L Gas Engine, Automatic Trans, Only 76,825 Original Miles. 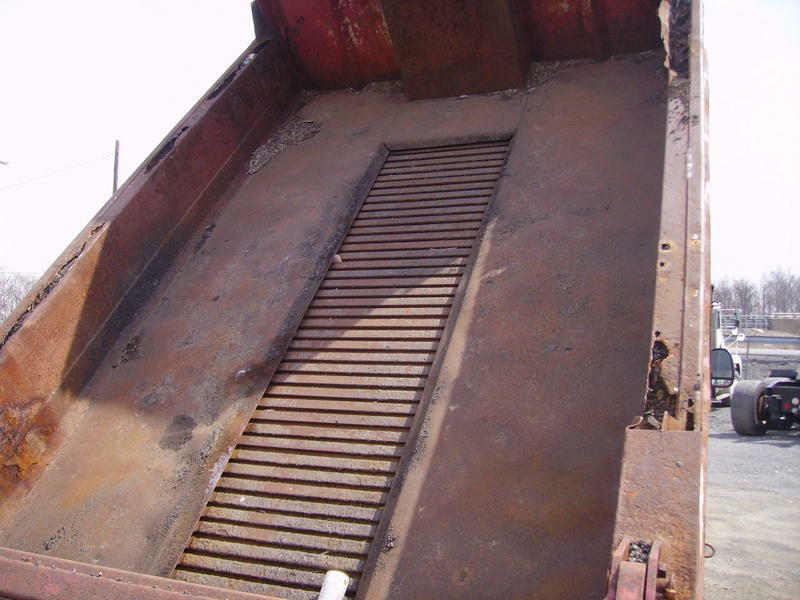 New Airflow Dump Bed being installed. 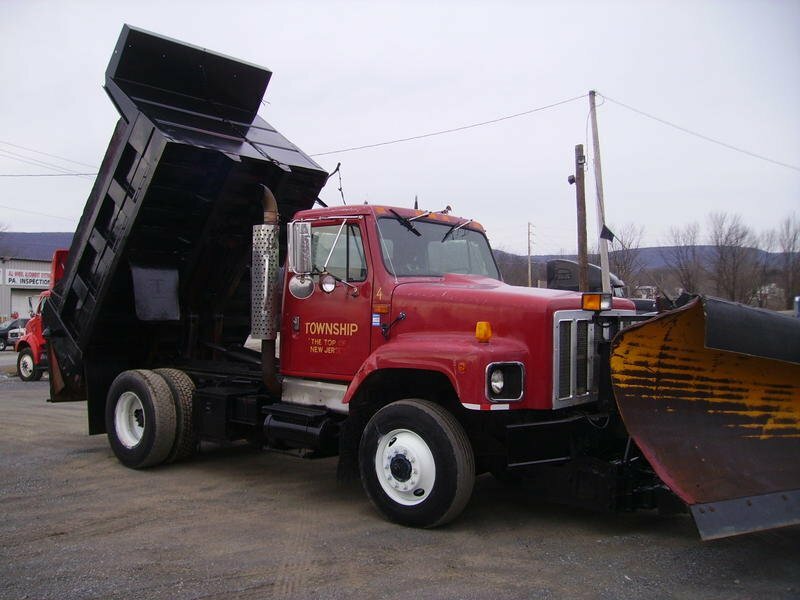 Call Today 610-369-7016 for more details.